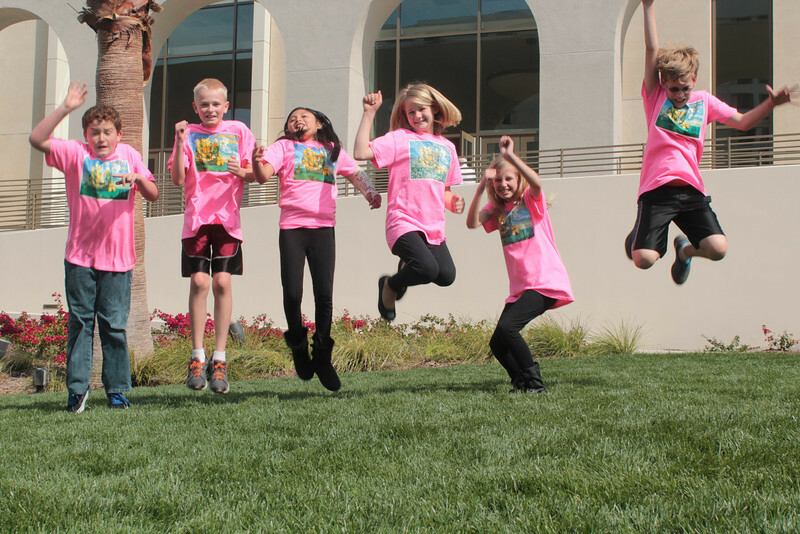 California Destination Imagination » 2015 State Tournament !! Lose To Win: The pressure board for Elementary Level teams will weigh 8.5 pounds; for Middle and Secondary Level teams it will weigh 10 pounds. State Tournament Handout for Teams going to the State Tournament. State Tournament Team Manager’s Check List. State Tournament Map with Challenge Sites, Check – In etc.